If your business empire is expanding and you are building up some cash reserves or you have simply decided to invest in real estate, there are some basic rules for investing that it often pays to follow. Getting to know home builders in Collier County, Florida and other potential sources of suitable investment properties, is going to help you keep your finger on the real estate pulse, but you also need to know which boxes need ticking before you commit your cash. It may be a well-worn phrase but you really can’t repeat it enough times, location matters. The success of your real estate investments will often be heavily influenced by whether you have followed the golden rule and paid strong attention to the location of a property, as a key factor in deciding to buy in the first place. You can even narrow that advice down further by vowing to try and buy the worst house on the best street, which is often a winning combination when it comes to generating a positive return. That is a strategy that you will undoubtedly come across other real estate investors following diligently, but it is a winning combination when you think about, as you will be buying a property that has scope for an increase in value when you carry out improvements, plus you already know that its location is a winner. You may well have a plan as to what type of property you want to invest in, but you also need a plan with regard to your long-term financial goals. It is important to plan out your financial goals and milestones, so that you start your real estate adventure on the right track from the very beginning. If you are primarily concerned with achieving capital growth, this will probably lead you to invest in different types of property than if you were trying to generate rental income. As a real estate entrepreneur, just like in business, you need to be continually searching for the best deal, and be ready to strike when an opportunity presents itself. Buying property at the right price will make all the difference in the long run and if you can acquire something that is available at a wholesale price, that steep discount is where your profit margin is going to come from. You will rarely find savvy real estate investors paying full price for any property they are buying. You need to develop an eye for a bargain, crunch the numbers to make sure there is enough uplift to justify the work, the be ready to pounce at the right price to be able to generate a profit. 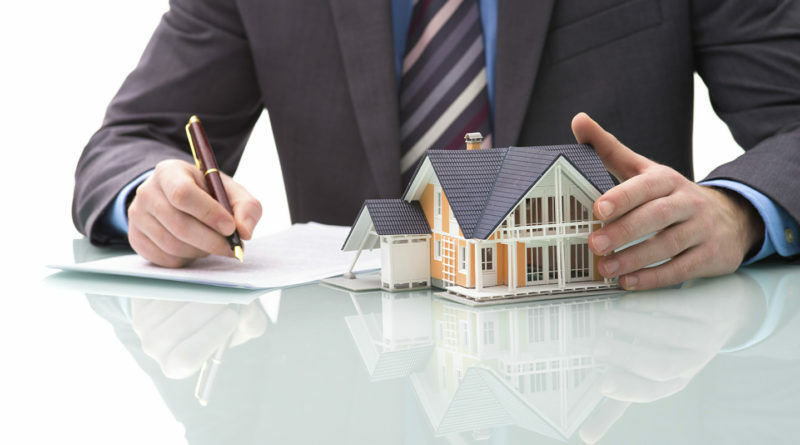 If you can follow some of these fundamental rules of investing and make the most of tax benefits that are available to you, there is no reason why you can’t make your way as a real estate investor. Abby Leonard entered into the real estate investment market 3 years ago after a redundancy gave her the needed cash to get started.